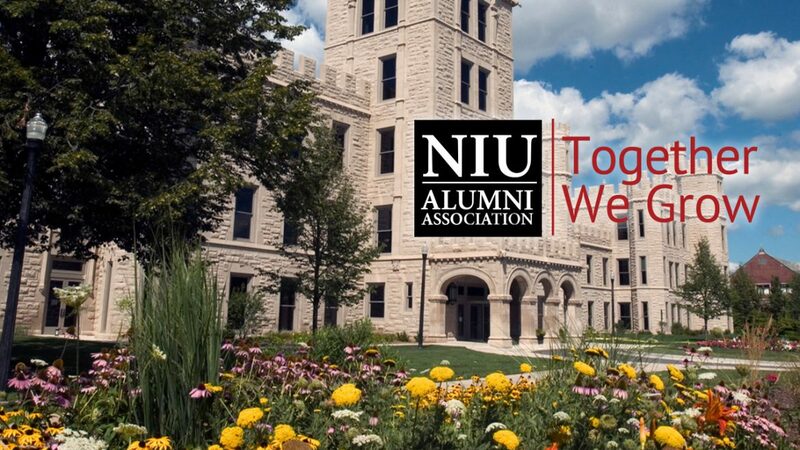 The Northern Illinois University Alumni Association and Foundation Boards needed to bolster the participation in some key areas that would help them to increase their fundraising efforts, support and drive membership activities, improve alumni relations, as well as intensify their statewide advocacy program. However, they were lacking the marketing communication tools and outreach plan to achieve their goals. Open i was tasked with providing both the creative and strategic guidance to expand their communication efforts.This began with producing a series of 5 presentations to be used in various outbound marketing initiatives including direct mail, social media, as well as both traditional and digital marketing campaigns. Additionally, as part of an entire creative makeover, we were invited to present a tagline study for the Alumni Association. The creation of these marketing communication tools along with a comprehensive outreach strategy were directly responsible for increases in the participation of alumni in the areas of recruiting, mentoring, event attendance and advocacy support as well as their fundraising for student scholarship programs.